If you need immediate assistance, please call us during business hours. 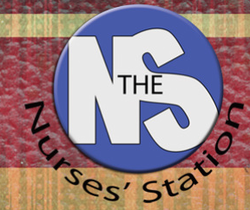 The Nurses' Station and Training Facility is conveniently located 35 minutes from downtown St. Louis Metro. In an effort to provide the best patient care possible, we offer mobile blood draw services. Please contact us for additional information.